And what about the supernatural in such a story? Do you expect ghosts? Vampires? Other denizens of the Other? Or are you looking for a novel whose atmosphere points to something bigger, more wondrous, perhaps more dangerous, than the world which we inhabit? Hopefully I can satisfy the elements of that wish list. 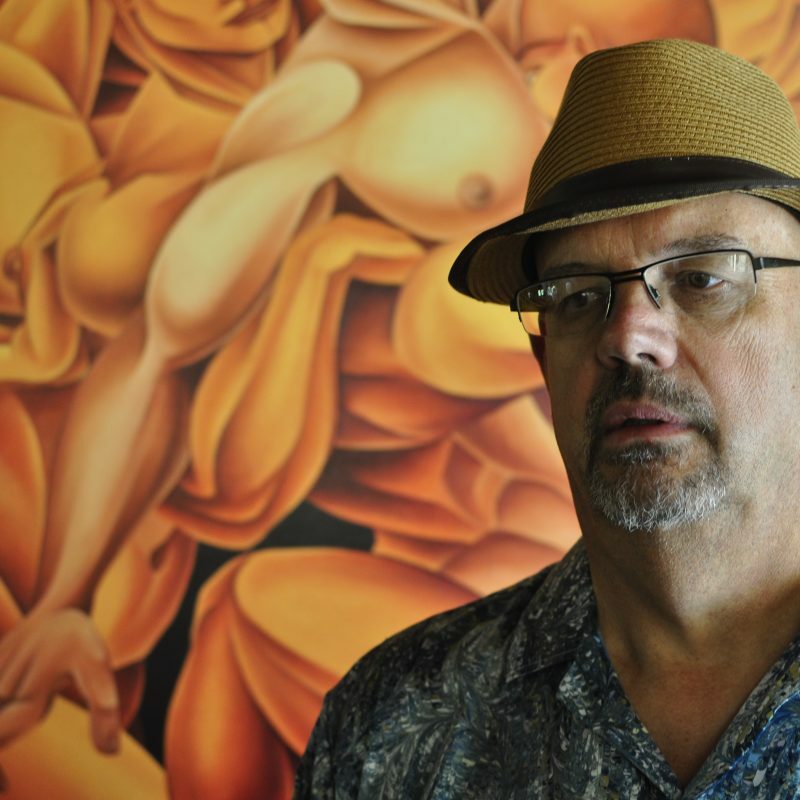 I make stories that reveal everyday life is a mask, crafted by immortal powers. I create worlds revealing everything has a subtext pointing to our immortality. My readers may reject dogma, but sense part of us doesn’t die, and there are joys and powerful dangers in the supernatural. As a student of both world literature and the esoteric sciences, I see how my favorite books unveil — at least the aura of — the supernatural in everyday life. I want to guide my readers through the wonders and terrors of an occult universe. 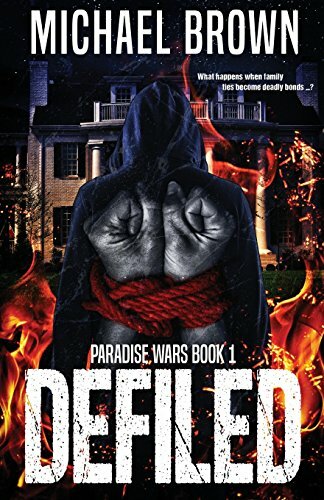 PARADISE WARS: Defiled, the first novel in the series, is already available, and deals with an old Providence family, guided by a long dead patriarch, into committing the most heinous of crimes. 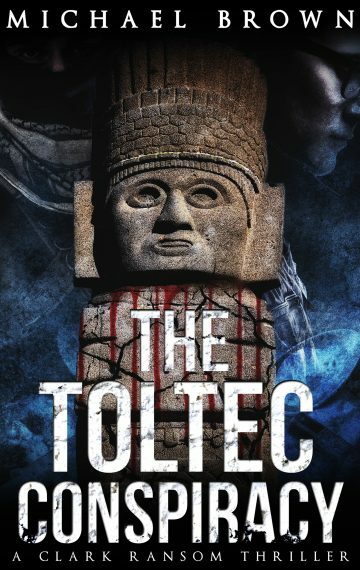 THE CLARK RANSOM THRILLERS: The Toltec Conspiracy, is now a work-in progress, and its release, along with the rest of a trilogy is planned for 2018, in which gods from the Aztec and Toltec pantheon complicate the life of a Stanford Anthropologist, seeking to solve a friend’s murder and retrieve the missing, critical fragment of a Toltec Codex. THE RHODE ISLAND VAMPIRE SERIES: In Rhode Island, maybe second only after Transylvania, there are numerous recordings of vampire sightings throughout the state’s history. Having lived in Rhode Island for four decades, I plan a series, based on the 19th century’s Mercy Brown, alleged vampire, who returns to modern day Providence.